Last week my colleague and his wife catch Dengue fever and few days ago the wife passed away due to it. Numerous cases are on going and many people are getting this to the extend that, not so serious case were turn away by the hospital because they can't cope with the number of patient turning in. Dengue fever is transmitted by Aedes Mosquito, they transfer the virus from an infected person to another while making their round sucking blood for their reproductive cycle. 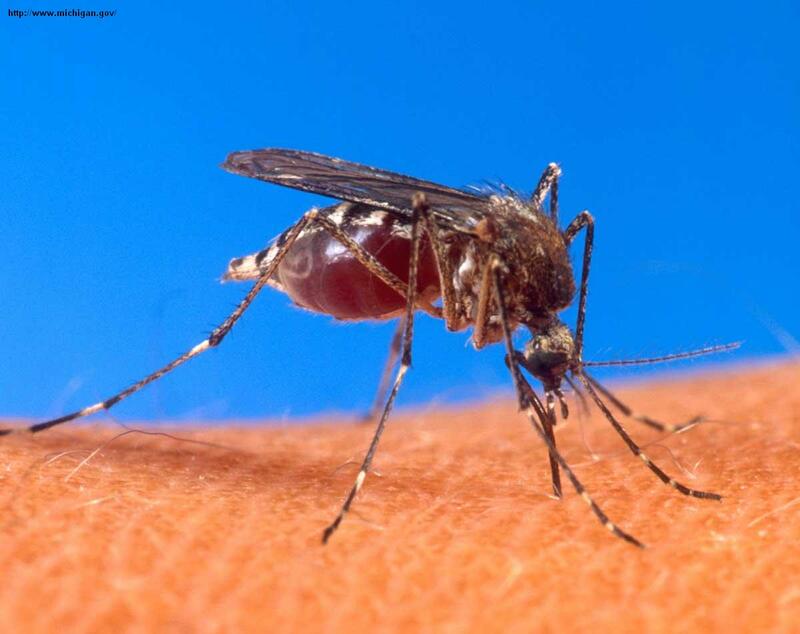 Adult female mosquito need blood to produce eggs. 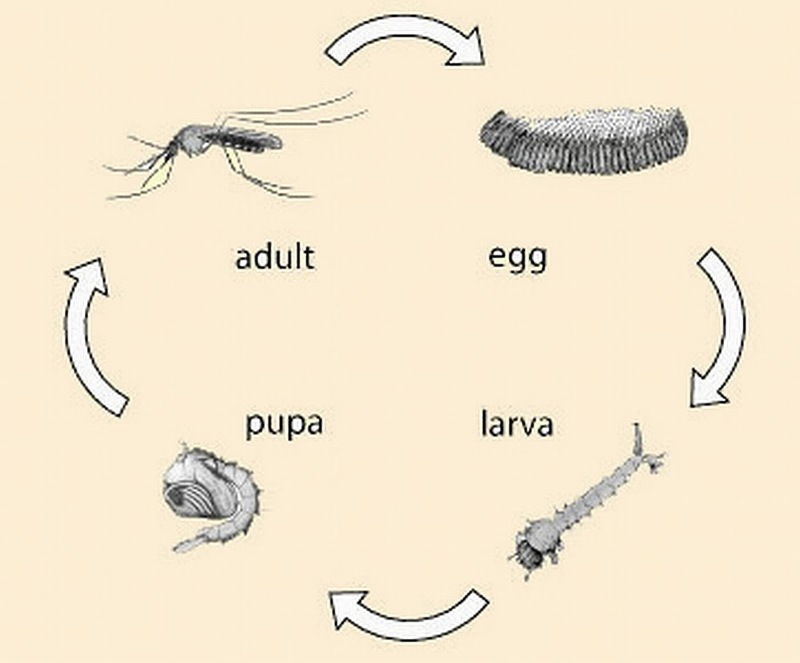 Once ready to lay eggs they will search body of water to do their job and the rest will be following their normal cycle from eggs to larvae to pupae then back to Mosquito. To reduce the mosquito population we need to break this cycle, either getting rid of stagnant water catchment, putting poison to the water itself or having fish to eliminate those larvae. Stagnant water are very difficult to get rid of, it is not the pots and containers around the house which is easy to get rid of that I am worried about but the drains that around any housing area over here in Malaysia are the main culprit. After rainy season will come a dry spell, this is the period where mosquito will have access to water patches that has not dried up which is stagnant and ready to accept mosquito eggs. All they need is about 5 days to get from eggs to mosquito. Over the years that I practice Aquaponics, can't help but notice that whenever we have fish ponds or container with live fish, mosquito population within that area drop a little. 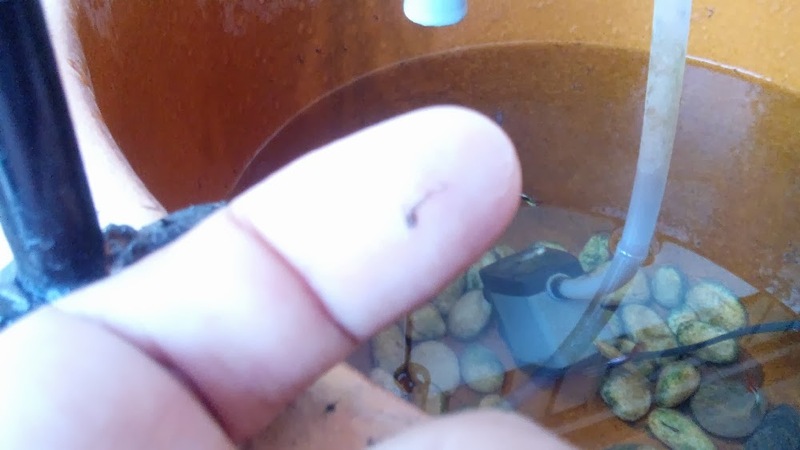 I did a short experiment to see whether mosquito will lay eggs in an aquaponics system. The result is a big "YES" they will, this is due to the aquaponics flush and drain cycle has that moments of still water. 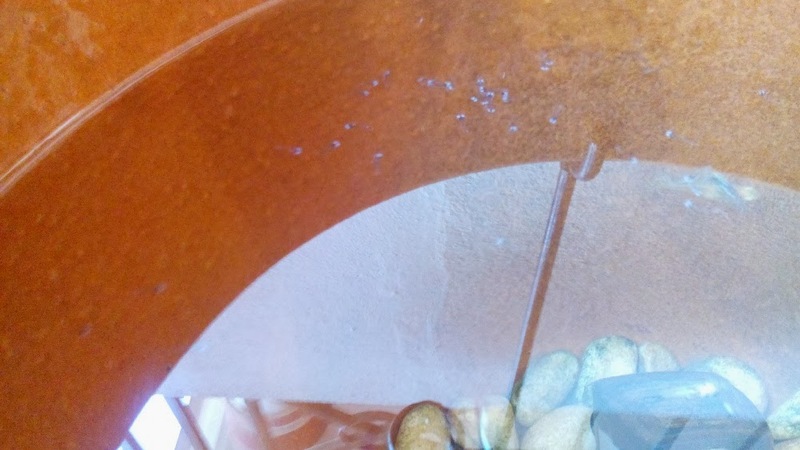 Photo below are few mosquito larvae within my aquaponics set that I use for this experiment. Many larvae can be found in this small set, which I then eliminate by introducing fish. Larvae can be easily controlled by adding fish like Tilapia, Tiger Barb or even Gourami to the container hence discontinuing the mosquito reproductive cycle. In this set I use Tiger Barb which is colorful and cheap, Guppy is not that effective since they are not that aggresive and easily die off. Base on this I made my ornamental set, to provide an easy place for mosquito to lay their eggs which we will then be able to stop their cycle of reproduction by using fish. Providing an easy place for mosquito to breed will ensure they don't breed in area where you will not have access to, like drains and gutters. 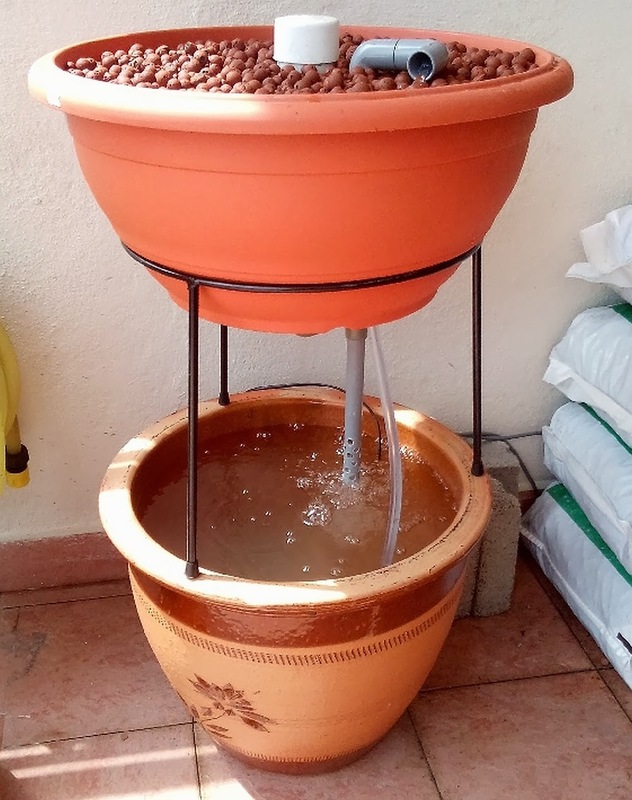 Ornamental or even Practical Aquaponics set we have an easier way to help reduce mosquito population and at least do our part in reducing the Dengue epidemic that we are currently experiencing. 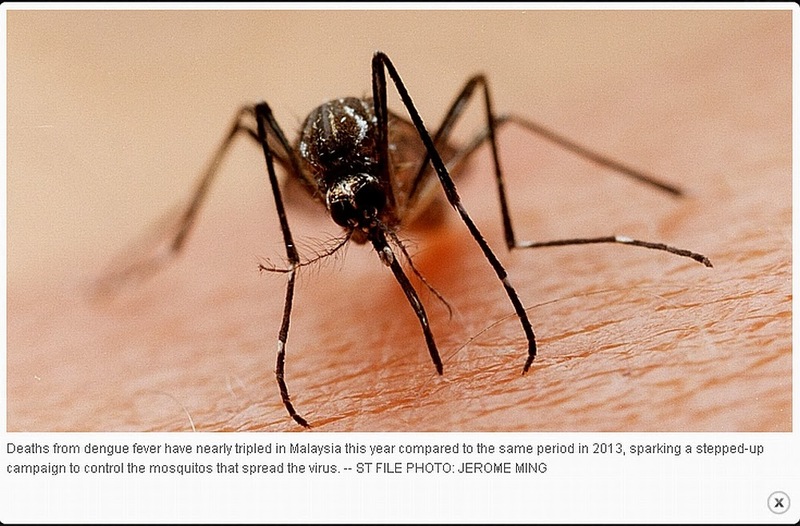 Just remember there is no cure for Dengue but we could help to reduce it. Can Koi stop the cycle ? Do KOI eat Lavae, if yes then YES it can. 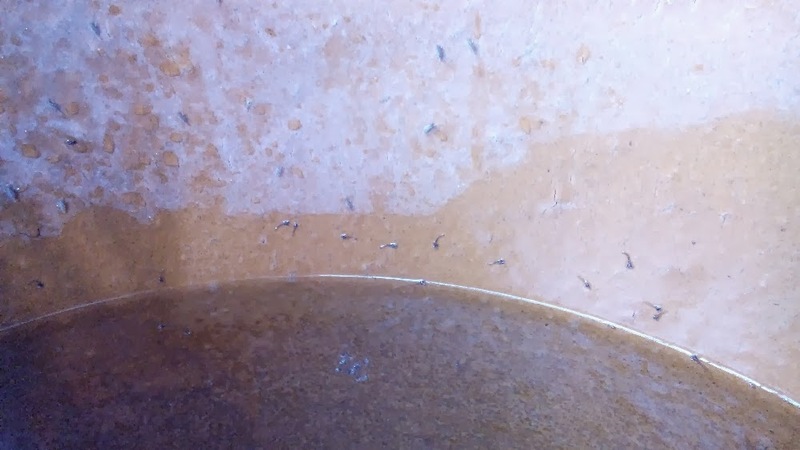 please help as i am still having problem with mosquitoes every evening in my Aquaponics fish culture ibc tank, i have 100 tilapia fingerlings in it however its not covered with any net but the swirl filter is covered. Mosquitoes in the fish tank is not a problem, the fish will take care of it. You did not mentioned where are the mosquitoes, is it inside the tank or flying around ? hi there affan cool post! 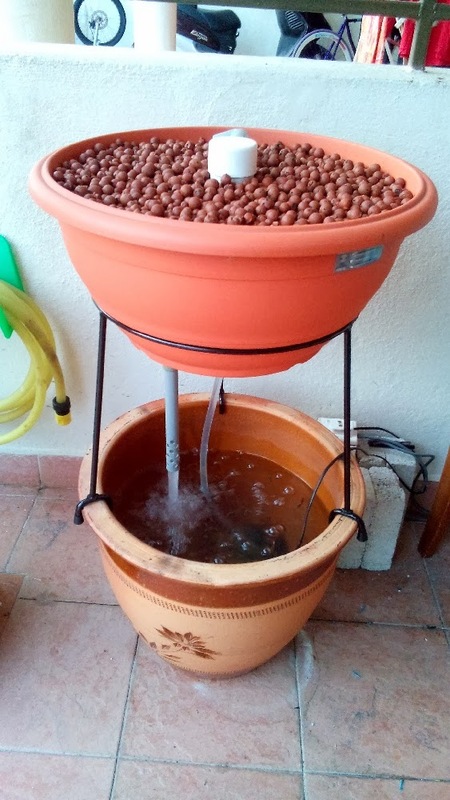 I have a system at home too and i was hoping to ask you if the mosquito larvae are found just in the fish tank or could they go into the grow bed as well? Without the fish, larvae is in the tank, but once I put the fishes in, they are all gone.